At a distance of 67 km from Pune, 95 km from Mumbai and 282 km from Aurangabad, Lonavala is a beautiful hill station in Pune district of Maharashtra. 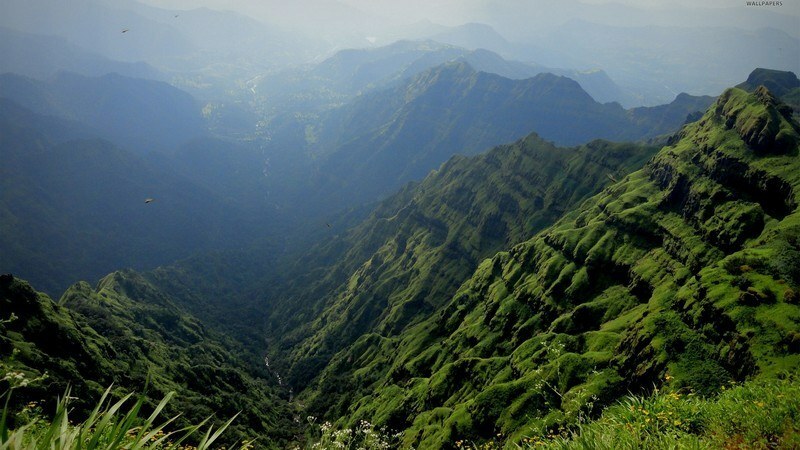 It lies at an altitude of 622 m in the Sahyadri Ranges which separate the Deccan Plateau and the Konkan Coast. 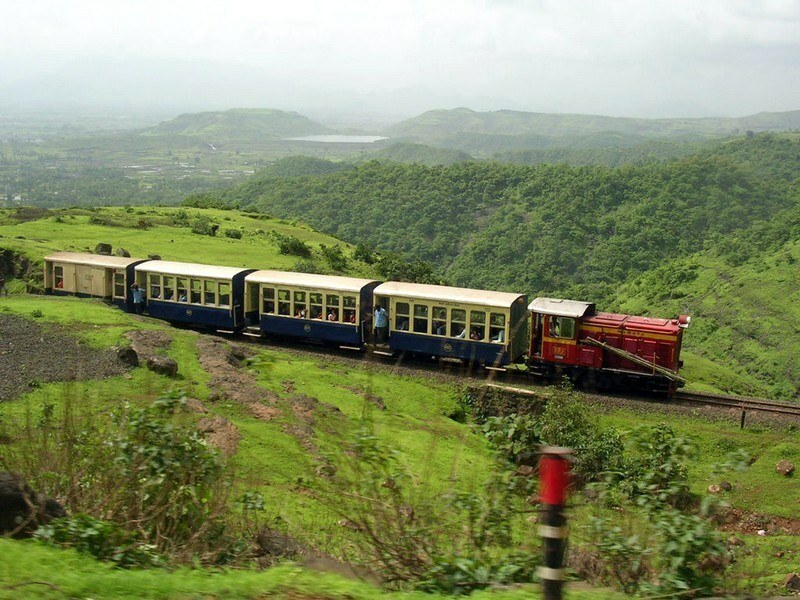 Lonavala is among the top hill stations in Maharashtra and also one of the famous Tourist places in Maharashtra. This is also among the best tourist places to visit near Pune & Mumbai. 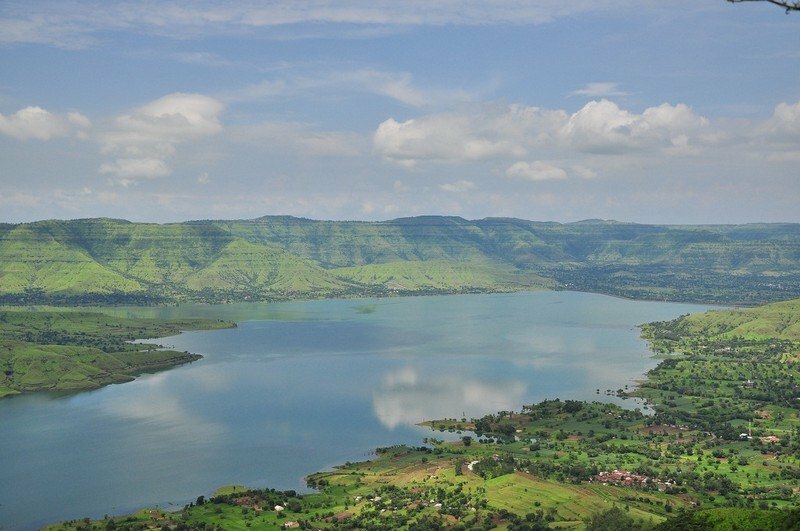 At a distance of 18 km from Mahabaleshwar, 48 km from Satara, 104 km from Pune and 254 km from Mumbai, Panchgani also called Paachgani is a famous hill station and municipal council in Satara district of Maharashtra. It is one of the top hill resorts near Pune & among the best places to visit near Mumbai. 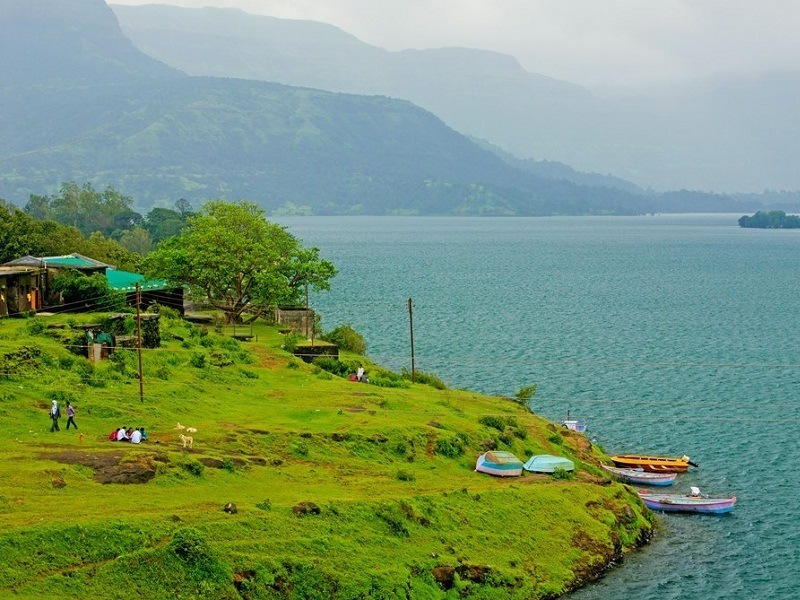 Panchgani is one of the popular Tourist places in Maharashtra and among the must include places in your Maharashtra tour packages. At a distance of 94 km from Mumbai, 56 km from Lonavala and 122 km from Pune, Matheran is a small hill station in Raigad district of Maharashtra. Situated at an altitude of 800 m in the Western Ghats range, Matheran is one of the smallest hill stations in Maharashtra. It is one of the top monsoon destinations in Maharashtra and also among popular hill places to visit near Mumbai & Pune for a weekend trip. 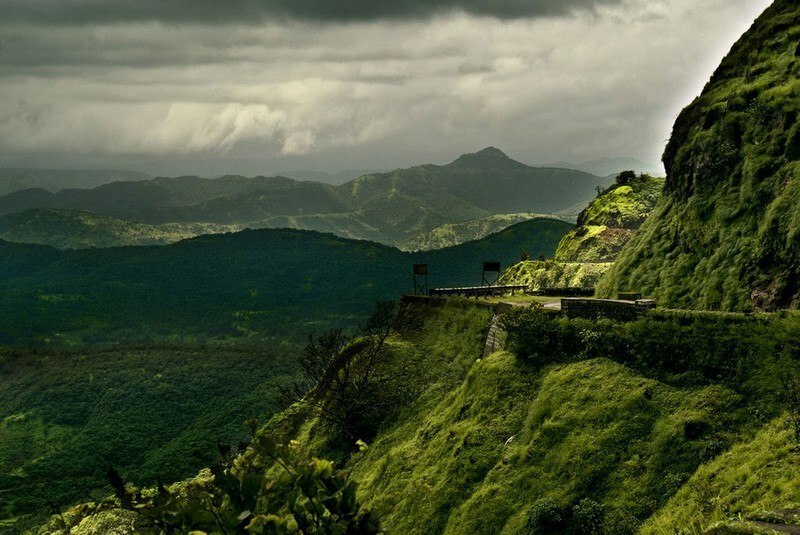 It is also one of the top monsoon destinations to be visited as part of Lonavala tour packages. At a distance of 5 km from Lonavala Railway Station, 93 km from Mumbai & 71 km from Pune, Khandala is a hill station situated in Western Ghats of Pune district in Maharashtra. It lies at an altitude of 625 m at one end of the Bhor Ghat, a major ghat on the road link between the Deccan Plateau and the Konkan plain. 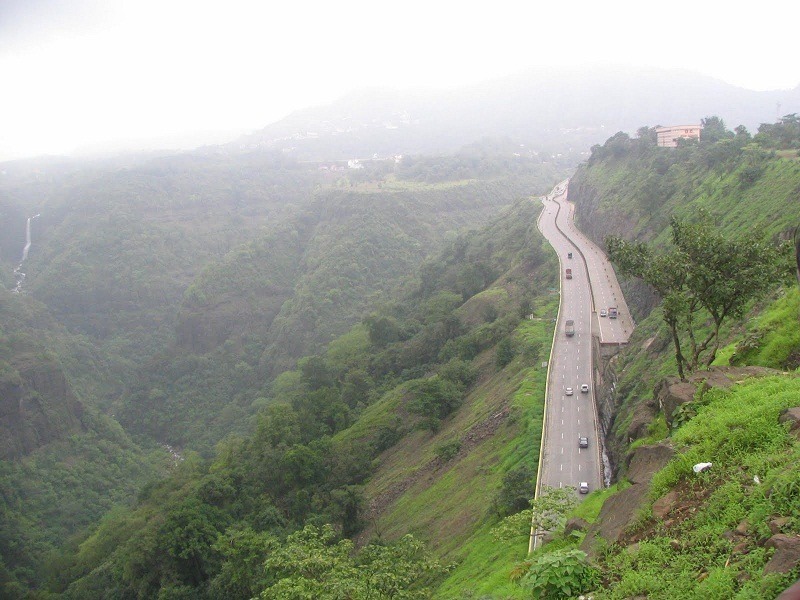 Khandala is among popular weekend getaways from Mumbai & Pune and also one of the best hill stations near Pune & Mumbai. Lonavala and Khandala are the twin hill stations located near to each other and are very popular monsoon getaways in India. Lord Elphinstone, who was the Governor of the Bombay Presidency, developed Khandala along with Lonavala in 1871.There is no reliable historical evidence to suggest the origin of this place and the founding fathers. However, it is well known that Khandala was ruled by Chatrapathi Shivaji and subsequently by the Peshwa rulers, until it was taken over by the British.